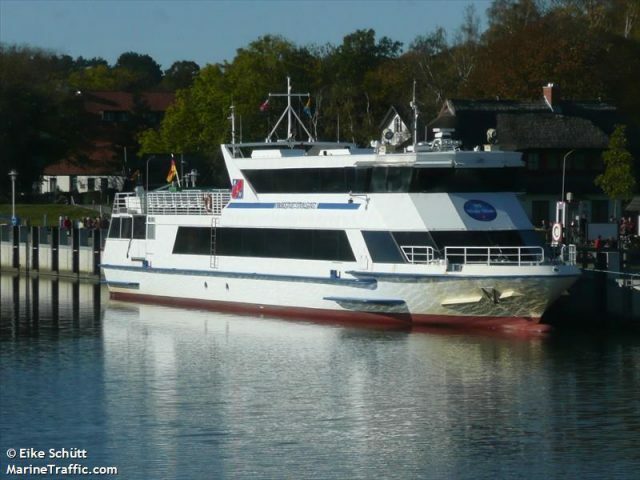 On July 30, the 13 meter long passenger ship Hansestadt Stralsund ran aground in the Baltic Sea near Hiddensee, Germany. 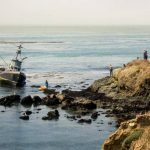 The vessel was caught in stormy seas and blown into shallow waters. The vessel requested assistance with a DGzRS lifeboat responding. The lifeboat was able to pull the Hansestadt Stralsund free and towed the passenger ship to Neuendorf upon Hiddensee. No reports of injuries. The vessel will undergo surveys for damage. 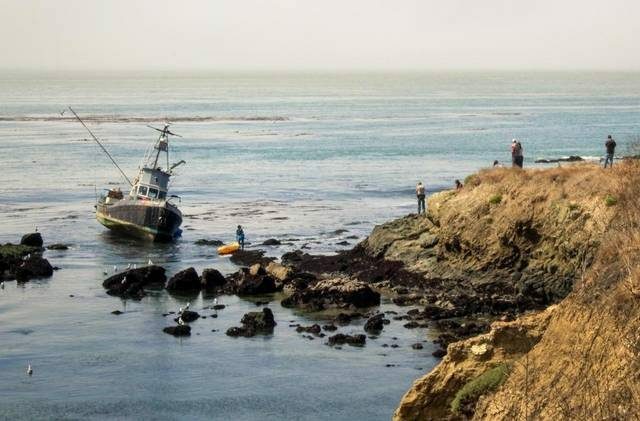 On July 28, the fishing vessel Point Estero ran aground in Estero Bay near Cayucos, California. 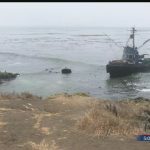 The fishing vessel was heading back to port in Morro Bay when it drifted ashore while in a heavy fog bank. Authorities were alerted and dispatched a response team to the scene. Fuel was unloaded off the Point Estero to prevent any fuel pollution being released into the water. 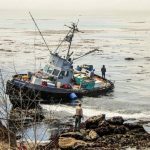 A salvage company was contracted to pull the vessel free. No reports of injuries or pollution released. The incident is under investigation. 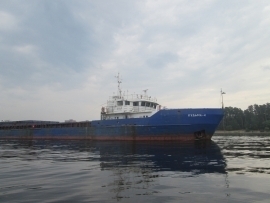 On July 29, the 89 meter long, 2784 dwt cargo vessel Kudma 4 ran aground on the Volga River near the 202 kilometer mark. 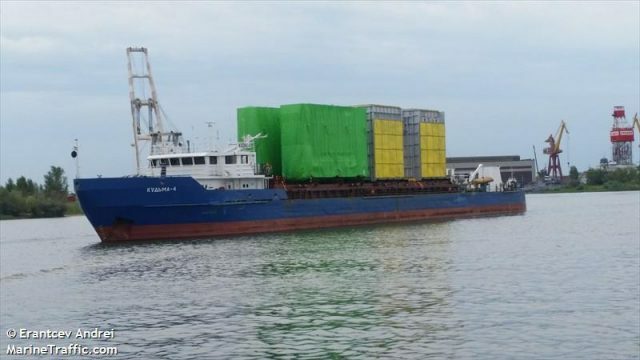 The vessel was headed to Tver from St. Petersburg when it ran aground. The Kudma 4 did not block river traffic, but was unable to refloat itself. Authorities were contacted and a salvage operation was launched. Reports state six vessels were involved in the refloating efforts which was successful the following day. No reports of injuries, damage or pollution released.